Whether you are working on major home improvement projects, cleaning your home or office, or simply wiping windows, these Scott Multi-Purpose Rags are exactly what you need to get the job done right! 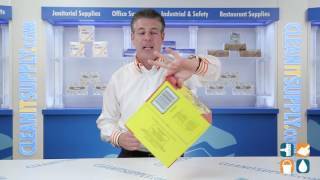 Each towel is strong, durable, and absorbent. 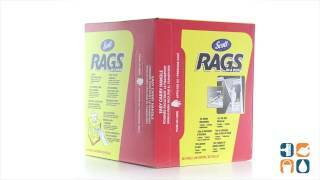 With 200 rags per box, you can be sure to always have some on hand. Get yours today!